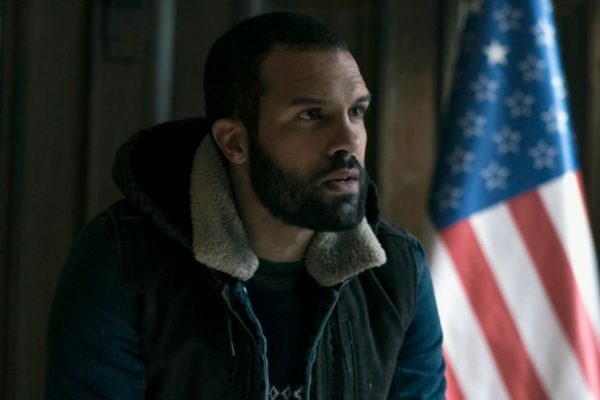 It looks like Marvel Studios may have found its villain for the Black Widow movie, with Deadline reporting that O-T Fagbenle (The Handmaid’s Tale, Looking) has signed on for a role in the superhero movie, which That Hashtag Show is claiming will be that of the main villain. 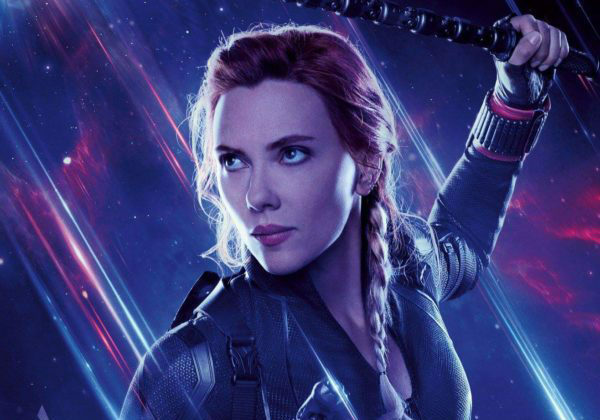 Filmmaker Cate Shortland (Lore) is directing Black Widow, with Scarlett Johansson reprising her role as former Russian spy-turned-S.H.I.E.L.D. operative-turned-Avenger Natasha Romanoff. 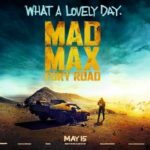 Fagbenle becomes the latest addition to a cast which so far includes David Harbour (Hellboy), Florence Pugh (Fighting With My Family) and Rachel Weisz (The Favourite), although all character details are being kept under wraps for the moment, as is the film’s plot. Filming on Black Widow is slated to get underway in June ahead of a release in 2020.